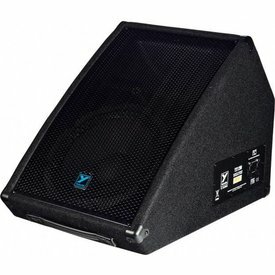 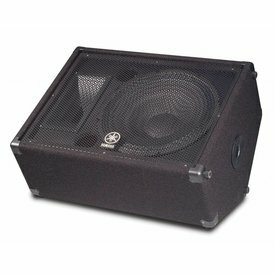 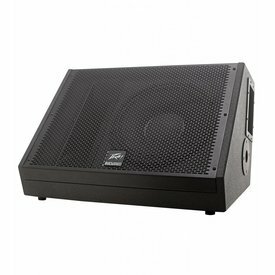 The SP® 15M two-way, full-range floor monitor features a 15" BWX Black Widow® 4" diameter VC woofer with a field-replaceable basket, RX™ 22CT compression driver with titanium diaphragm, and Sound Guard™ III tweeter protection. 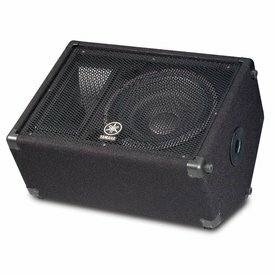 Developed and manufactured in the United States, the Concert Club series speakers have earned acclaim around the world. 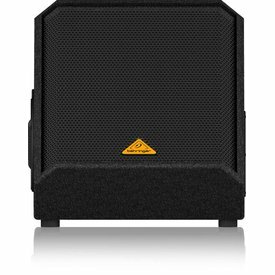 The SP® 12M two-way, full-range floor monitor features a 12" BWX Black Widow® 4" diameter VC woofer with a field-replaceable basket, RX™ 22CT compression driver with titanium diaphragm, and Sound Guard™ III tweeter protection. 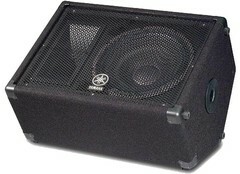 $269.99 This may be in stock for quick delivery; please call! 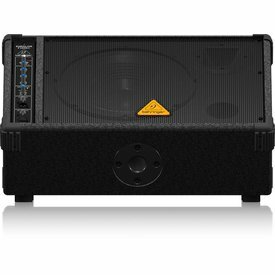 $1,359.99 This may be in stock for quick delivery; please call! 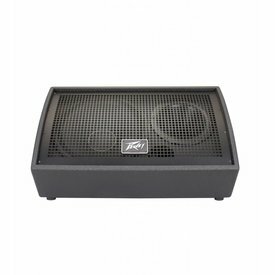 While maintaining the great sound of the Concert Club series, the BR series provides cost-effective speakers in three configurations to match a wide range of applications. 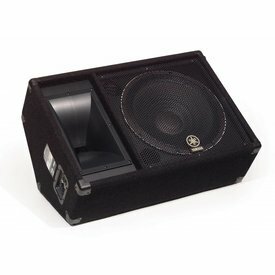 Make your vocals really cut through! 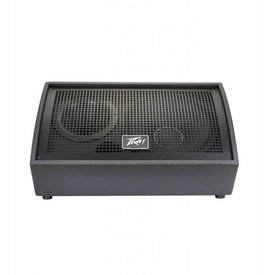 Rated at 500 watts program and 1,000 watts peak power handling capability, the rugged, trapezoidal PV 12M is built to withstand the rigors of the road.